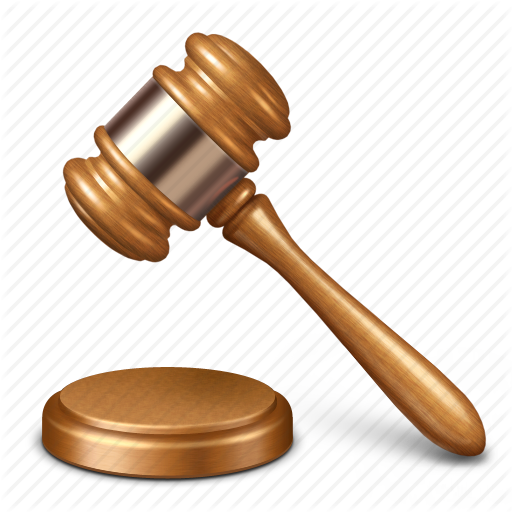 Law Office of Camron Hoorfar, PC | The choice of a lawyer is an important decision and should not be based solely upon advertisements. Struggling Italian fashion house Roberto Cavalli has stopped all North American operations. Headquartered in Florence, the company has lost most of its fan base in recent years, therefore struggling to make sales and maintain its competitive profile. A spokesman has said that the name of the brand’s North American subsidiary, Art Fashion Corporation, will liquidate under a bankruptcy filing with the United States. Retailer Charlotte Russe will close all of its stores and begin the liquidation process. 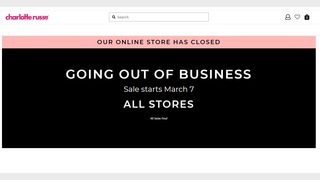 Going out of business sales started March 7th and will run to around April 30th in store only. This announcement follows a chapter 11 bankruptcy filing in early February. The FDA made a statement that they found asbestos in cosmetics sold by the retailer, Claire’s. They warned customers not to use the products. 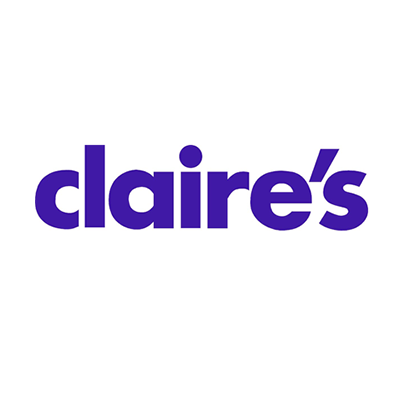 Claire’s filed chapter 11 bankruptcy last March and came out eliminating $1.9 billion in debt. 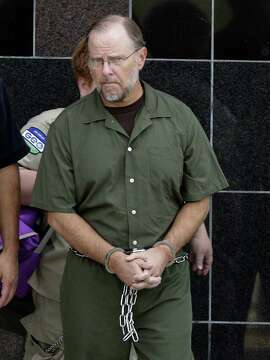 The former CEO of Enron was released from prison after 12 years. In 2006 he was charged with 12 counts of securities fraud, 5 counts of making false statements to auditors, 1 count of insider trading and 1 count of conspiracy. Enron’s fall led to billions of investors’ money lost, and wiped out retirement savings and jobs of thousands of employees. Andrew C. Poarch and his wife failed to pay the IRS about $3.1 million in taxes for the 2014, 2015 and 2016 tax years. The couple operated a club called the Lazy Lion in Colorado for 3 years selling marijuana on a cash-only basis to members.